The series is part of the ongoing project The Royal Road: in transformation started in Iran in 2016. When Laure d’Utruy first traveled to Iran, she saw this as an opportunity to experience a place for herself and to be able to distance herself from the influence of the media. Embracing this and the mystery of the country as a whole, she was enthralled by one particular aspect: the ever present sense of duality that exists throughout the country. Iran has faced deep social, political and economic transformations over the last century, particularly since the revolution in 1979. These disruptions and changes have resulted in increasing dualities in many aspects of society: the opposition of tradition and modernity, religion and the desire for emancipation, and the confrontation of local and global cultural influences. Throughout her extensive travels in the country, she have been particularly struck by the ways in which the rich and diverse natural landscape has continued to be transformed by urban and architectural development, as a consequence of the country’s growth and modernisation. The primary expression of this idea can be seen through the landscape and natural environment. It is also seen through people, as these dualities impact them in their lives. The project explores the influence of these concepts. In the midst of near constant change around the country, Laure is interested in showing the ways in which harmony can still be found despite these factors. 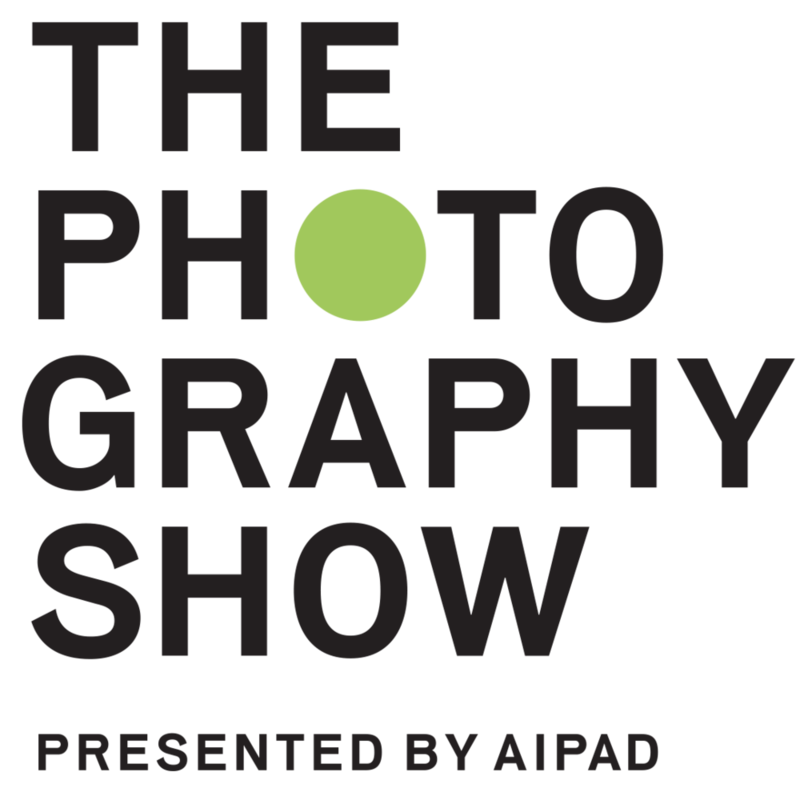 The project has been exhibited at the Month of Photography Los Angeles in April 2018 and has been recognised by the Lucie Foundation in 2017. For more information about Laure d’Utruy, click here.